"It may be hard, you will get wet. But in the end you won't regret it!" Spend a night (or more) literally living on the water! 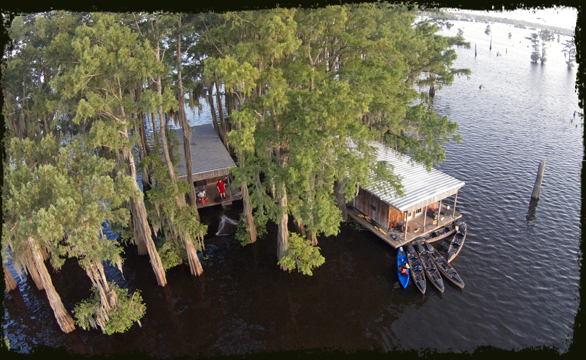 Swamp Base offers overnight paddling trips that depart from houseboats docked in the middle of the Henderson Swamp. 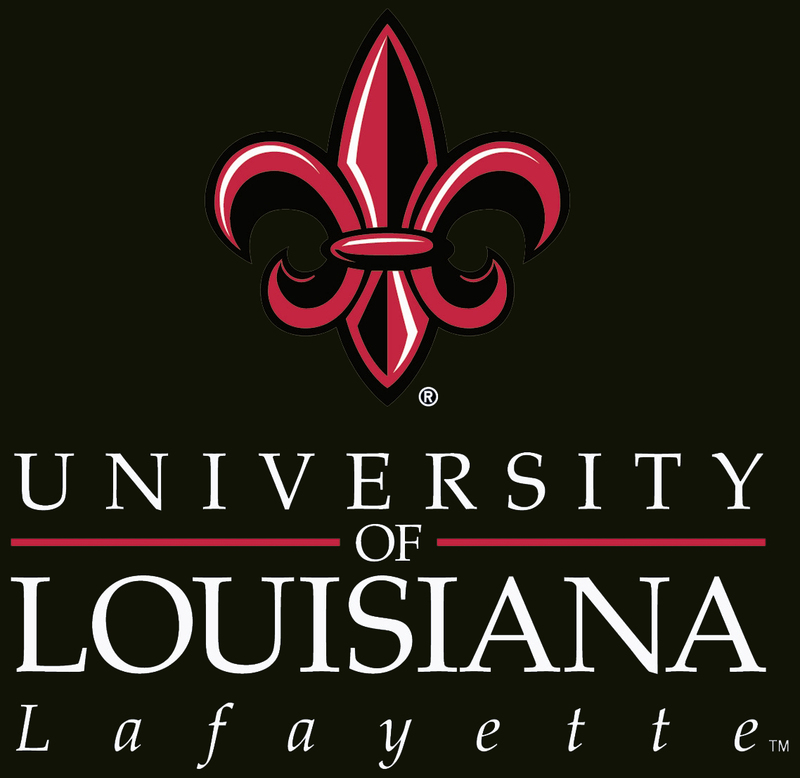 The Henderson Swamp is approximately 7,000 acres in size, and is the most well known portion of the Atchafalaya Swamp. While on the houseboats you can come and go as you please, fish, and explore the area at the pace that suits your Scouts. 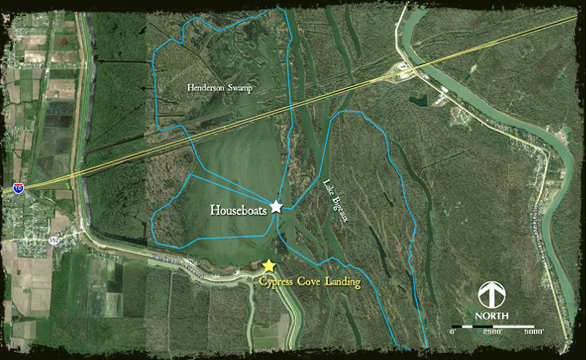 But for those that want to see the best of the Henderson Swamp, you can always follow our three paddling trails. Accommodations on the houseboats include double-beds, a working kitchen (with pots and pans, but no microwave or refrigerator), running water and showers, and even A/C. Please note: Food is not included. Dates go quickly, so plan to book an overnight well in advance. Safety Concerns: Open water can become very wavy in high winds. What’s Cool? : Spending a night on the water is living like you've never experienced before!